In this conversation author and coach Melanie DewBerry and I discuss the power of naming, finding our "original" medicine, taking up space, standing in our power and much more. Melanie DewBerry, has worked in the business of spirituality and consciousness for over twenty six years. Her passion community and soul work is nurtured by her Native American elders and her walk on traditional “Red Road” ceremonial way of life. Melanie is passionate about supporting people in their spiritual evolution. She is the author of The Power of Naming, A Journey toward Your Soul’s Indigenous Nature (Hay House, 2017). A professional speaker, She has spoken around the world, including TEDx talks in Austria and Canada. She co-found the first coaching magazine, choice, and wrote the Soul of Coaching column for five years. Melanie was a Senior Leader with Coaches Training Institute for ten years. Today she creates personal ceremonies and rituals for individuals and business’ crossing those imperative thresholds of soul transformation and growth. You can catch her sipping espresso, laughing and kicking up dirt in her cowboy boots. She knew at the age of nine that she would be hired to rep. the Great Mystery, and so she does. 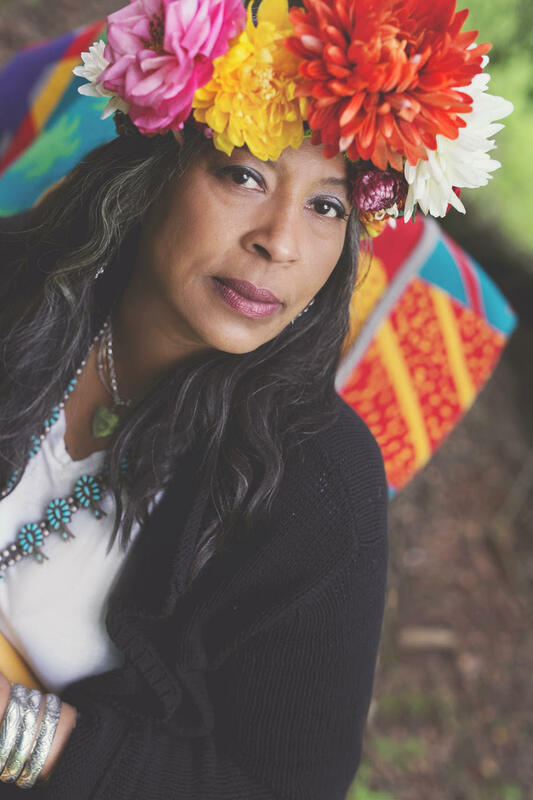 The Power of Naming, A Journey Towards Your Soul's Indigenous Nature by Melanie DewBerry.